The typological focus of Becher student Laurenz Berges is abandoned buildings and their traces of human presence. 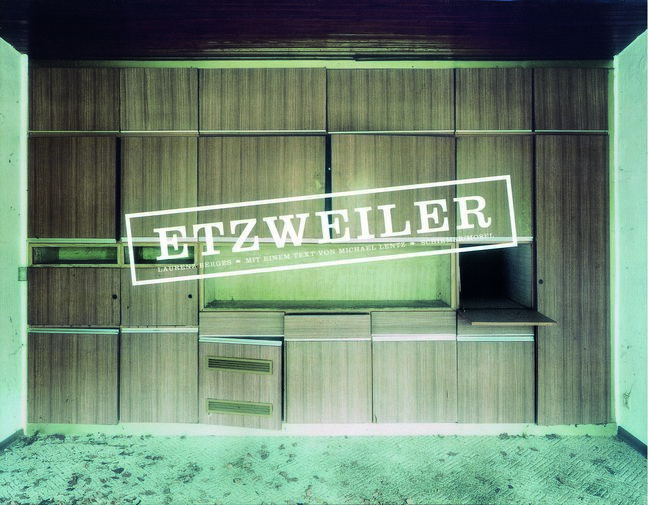 Having started with derelict Russian military barracks in East Germany, he now documents the ghost town of Etzweiler in the Rhineland that had to make way for lignet mining. Schirmer/Mosel. English / German text.